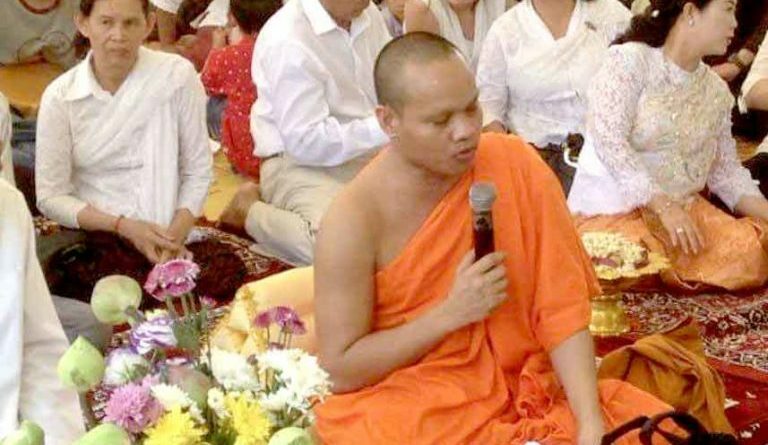 PHNOM PENH – The former head monk of Kampong Kdol, who was caught sneaking out to have clandestine liaisons with a young girl in her home, was handed over to police on September 18. On September 20, Deputy Prosecutor Cheach Song sent the man to Phnom Penh Capital Hall. Further investigations revealed the former man of the orange robes was taking illegal drugs. 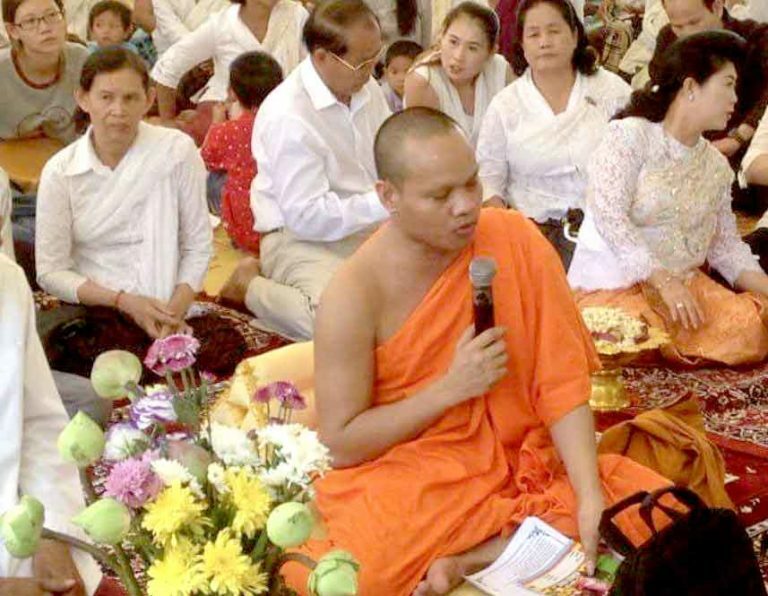 Police said that after the monk was arrested he was handed over to officials to continue the process of Buddhist discipline. Police say that he confessing that to committing the acts, and he apologized to all Buddhists for bringing shame and ignominy upon the faith. 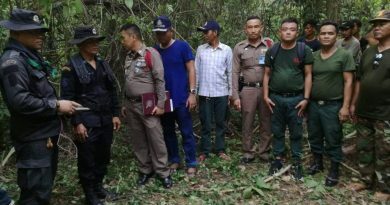 Colonel Chim Sitha, deputy chief of the Dangkor district, said that the Dangkor Police Inspectorate will prepare a case tfor the court over the drugs charges.